Over 50% of potential revenue online ends in cart abandonment. 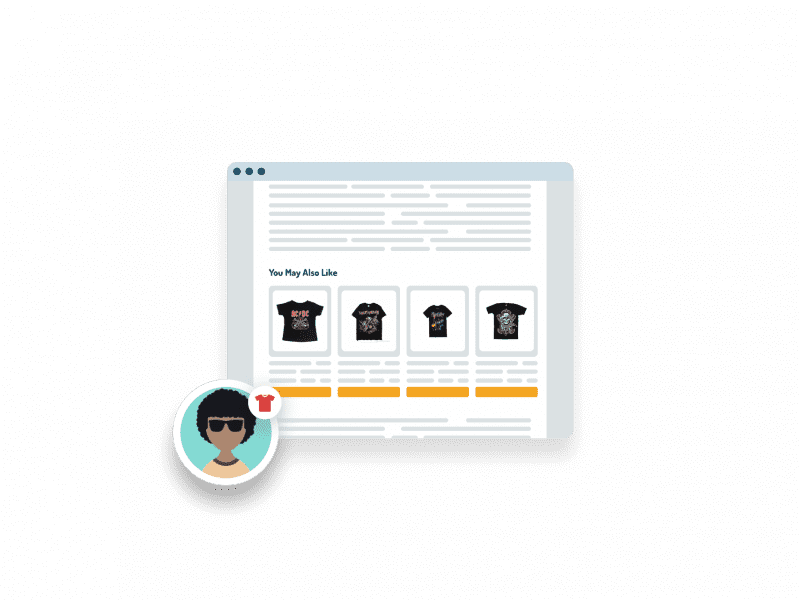 With Personyze Cart Abandonment Solutions, you can win back lost sales with site leave intent technology, and automated cart abandonment emails. Send a sequence of cart reminders that are relevant to the visitor’s individual interests and customer segment. 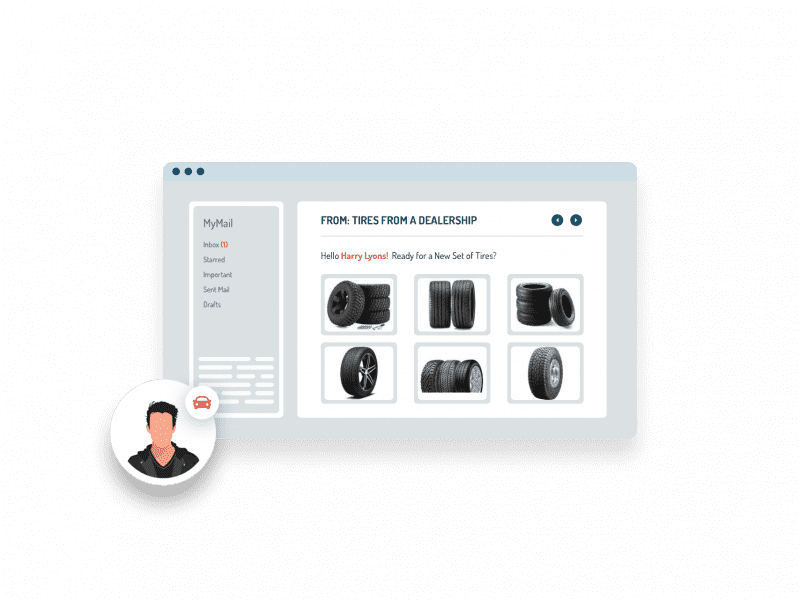 Send a specific sequence to first time vs. returning customers, for instance, or send a specific sequence to customers whose cart value was over a certain amount, offering free shipping. 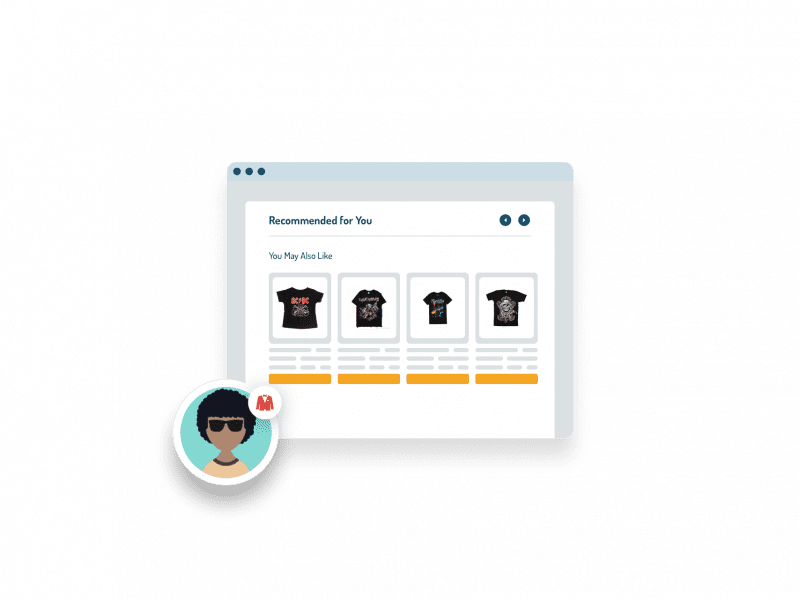 With Personyze cart abandonment solutions, you can include dynamic recommendations alongside your cart items, or in the next email in the sequence. 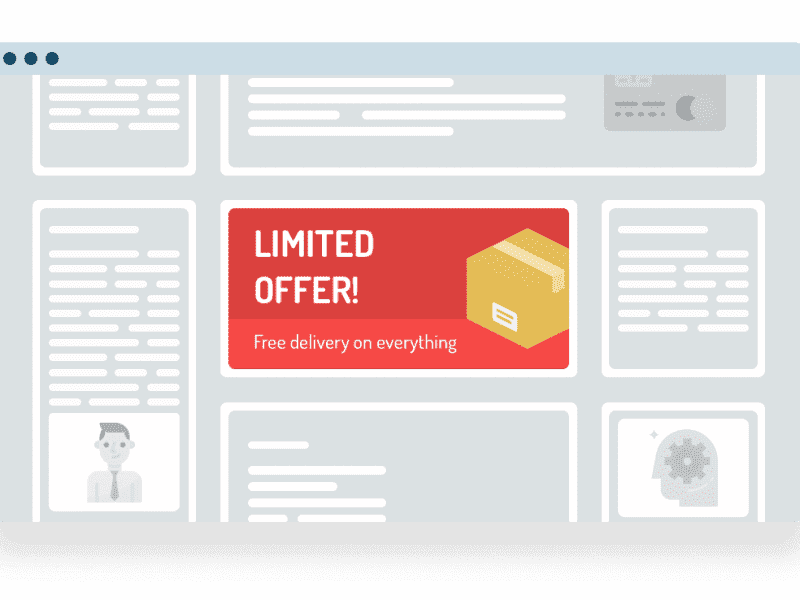 Trigger popups to display on exit, with targeted promotions based on cart value, location, and more. 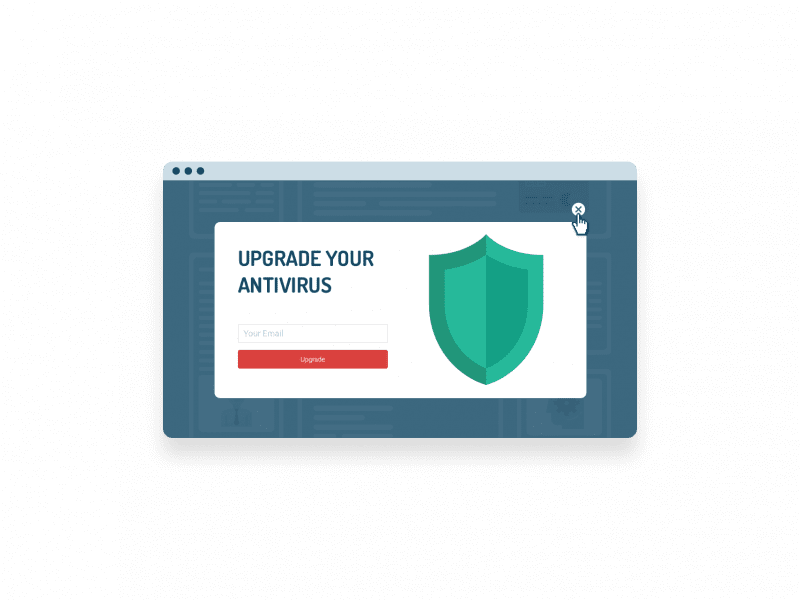 For instance, when visitors are about to exit with products in cart but with no email submitted, you can offer to save their cart, or provide a discount, in return for their email address. This can then be used for further re-marketing campaigns in the future, as well. 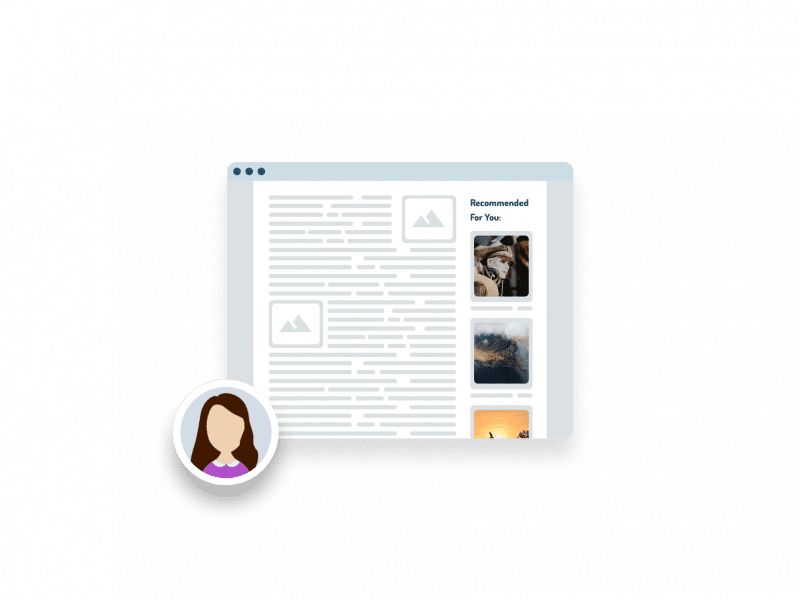 To capture visitors’ emails, simply use our point-and-click interface to tell Personzye where on the page to grab the email, eliminating the need for IT involvement. 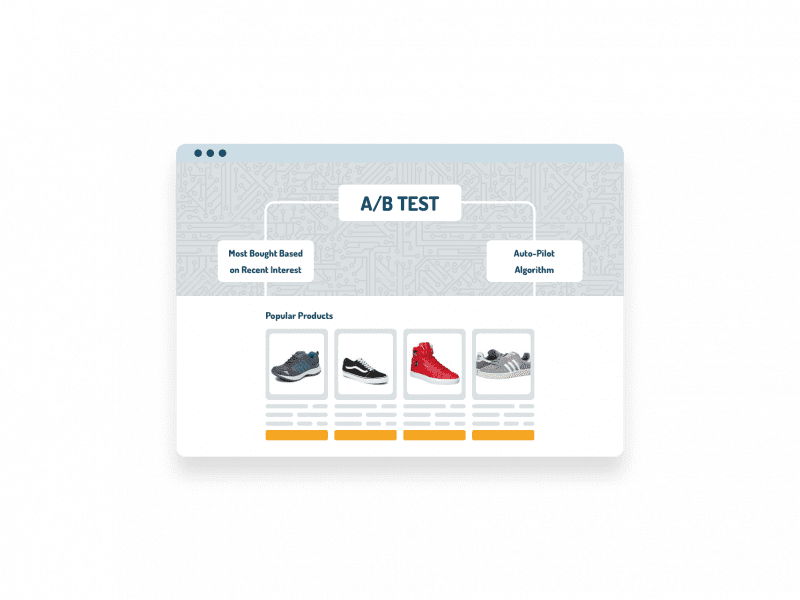 Wizards include ready-made templates customizable to match your branding, and built-in A/B testing, to find out what look and feel works the best. 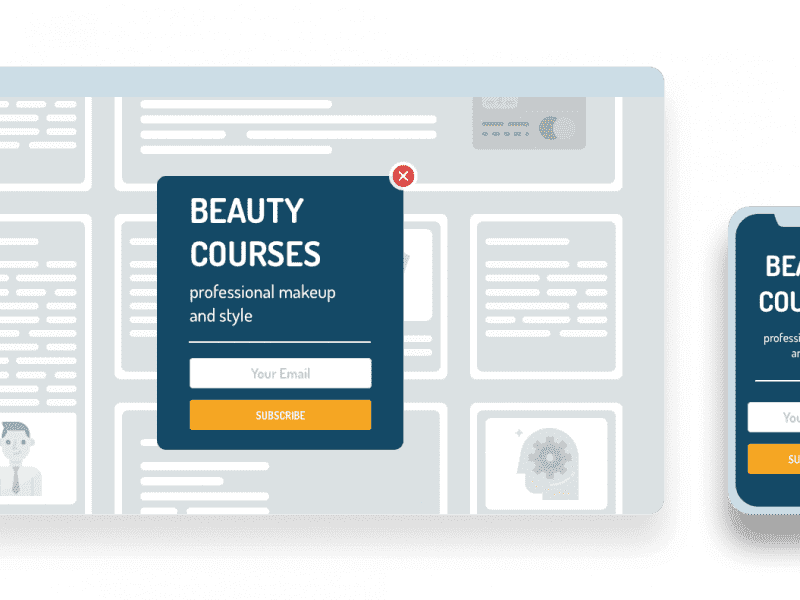 With Personyze’s dashboard, you get daily reporting and alerts on the most left-in-cart products by city, device, & location, as well as the performance of your exit popup and cart emails, so that you can identify issues and address them immediately. All reports can include all data Personzye has on users, from location and weather to CRM data, email, phone number, and tracked behaviors. Just a few of the benefits of using Personyze to address cart abandonment. 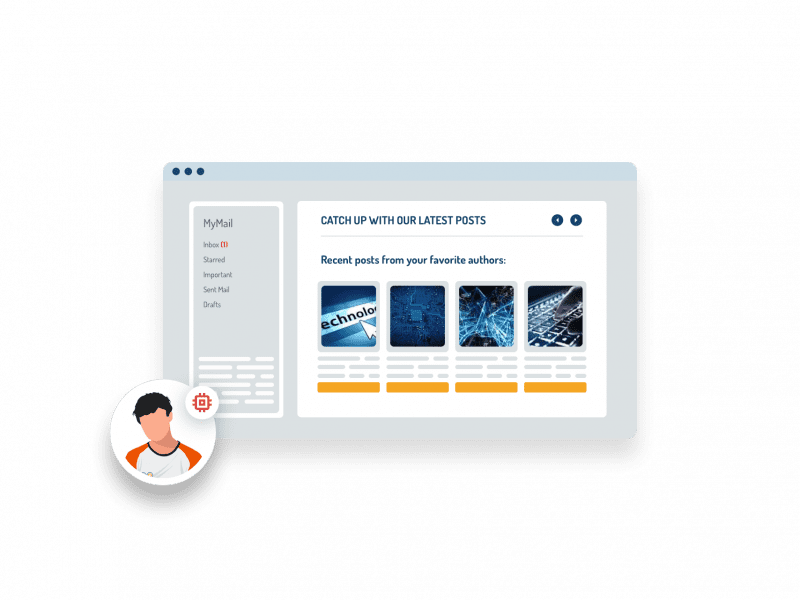 Integrates with Google Product Feed, RSS, and other methods such as synchronized data sheets. Any CMS, CRM, ecommerce platform, third-party email provider, product management system, or analytics system. Blind to platform, compatible with all data. 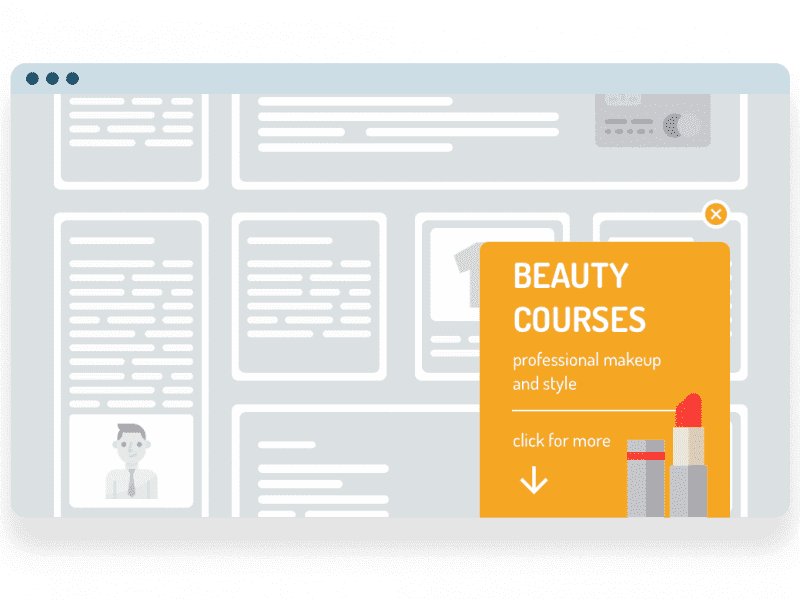 We’ve designed Personyze to work on any site, with any stack. 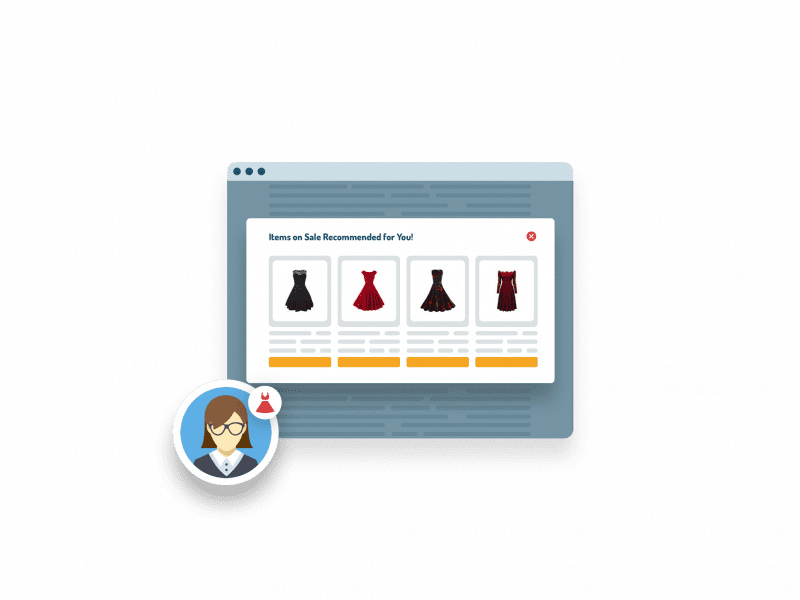 Create an automated series of targeted and personalized actions that both reduce cart abandonment, and address it when it happens. 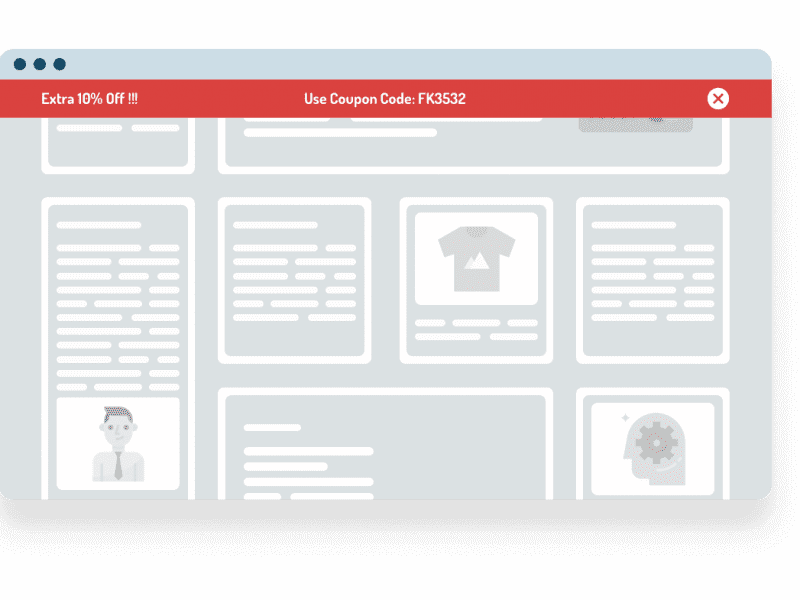 Use personalized exit popups and cart abandonment emails to prevent and recover lost sales.